The tiny mosquito has been classified as one of the world's deadliest animals by the World Health Organisation (WHO), and this reputation is fully deserved. Scientists have also warned that warmer temperatures brought about by climate change will make mosquito eggs hatch faster and see the pests venturing farther afield. For example, said Dr Raman Velayudhan, a coordinator at the WHO's department of control of neglected tropical diseases, a mosquito egg typically takes 22 days to hatch if the temperature is 15 deg C or lower. But if the surrounding temperature is 25 deg C or more, the egg will hatch in eight days. In other words, mosquitoes multiply much faster when the weather is warmer. 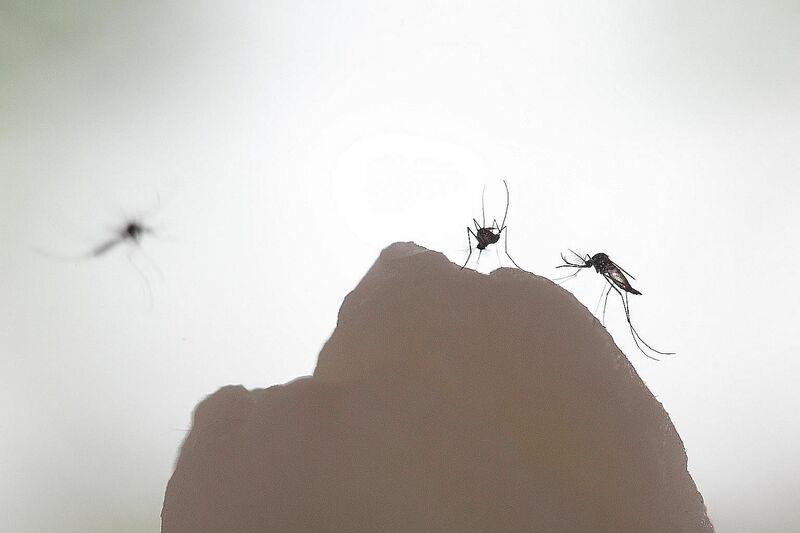 Dengue expert Tikki Pang, a visiting professor at the Lee Kuan Yew School of Public Policy, said: "Warmer temperatures... also mean that Aedes mosquitoes can start breeding in areas previously free of them, such as the southern United States and northern Australia." There are more than 3,500 mosquito species in existence, many of which feed off animals such as birds, reptiles and other insects. Those that spread diseases among humans mostly fall into one of three families - Aedes, Culex and Anopheles - each of which has its preferred biting time and breeding habits. Each mosquito can carry more than one virus at the same time. For example, the black-and-white striped Aedes mosquito, which is responsible for spreading both dengue and Zika in Singapore, typically bites during the day. However, it may also feed at night in well-lit areas. It often lays eggs in flower pots, household water storage containers and clogged roof gutters. In contrast, the Anopheles species most commonly found here is light brown and prefers to lay its eggs in sunny brackish pools full of algae. It bites at night and transmits malaria. And the most common Culex species in Singapore - Culex quinquefasciatus - is the least fastidious of the three, often choosing septic tanks or blocked drains in which to breed. 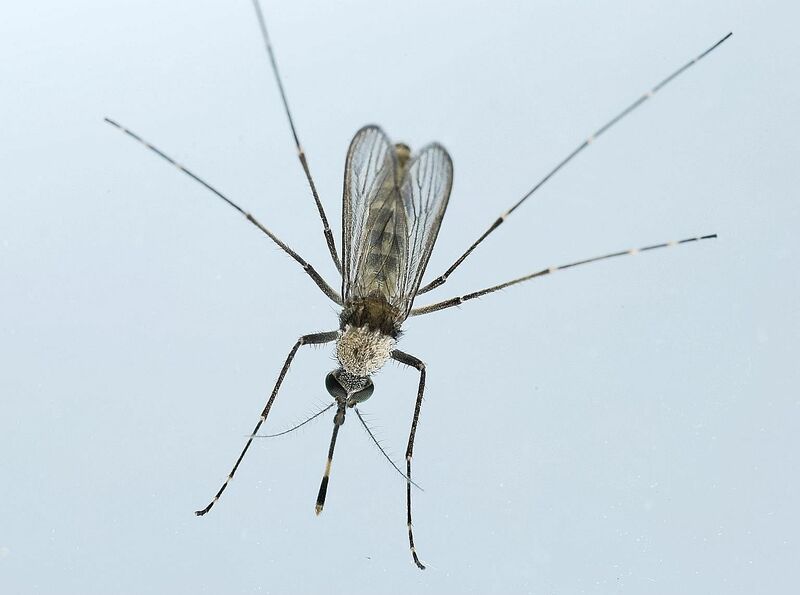 This golden-brown mosquito has a dark proboscis, bites during the night, and is known to spread the West Nile virus and a parasitic disease called filariasis. Neither disease is common in Singapore. Many mosquito-borne viruses fall into the same virus family called flavivirus. They include dengue, yellow fever, Zika and West Nile virus - all of which have similar flu-like symptoms such as fever, headaches, and muscle and joint pains. These generic symptoms mean that they are often misdiagnosed or go unreported, especially in developing countries that may not have the ability to test for such viruses. Other people may become infected - and thus capable of passing the infection to others - but show no symptoms at all. One 2013 paper published in the prestigious journal, Nature, estimated that 390 million dengue infections occur every year, but only 96 million manifest themselves clinically. And although many who come down with such mosquito-borne illnesses manage to recover within a few days, the consequences can be fatal when the old, young, and sick are infected. Yellow fever can damage the heart, kidneys and liver, leading to jaundice, which causes the characteristic yellow skin for which the virus is named. Both the Zika and West Nile viruses can attack a person's nervous system, while dengue can increase a person's risk of bleeding to death. Malaria, caused by a parasite transmitted by the Anopheles mosquito, has claimed 445,000 lives since 2016. The WHO's latest report on the disease states that 80 per cent of malaria cases were found in 15 countries, all but one of which was in sub-Saharan Africa. Other diseases - notably those spread by ticks and sandflies - are also on the rise owing to climate change, Dr Raman said. "But mosquitoes are still the biggest problem." Even so, scientists all around the world have found it difficult to show exactly how climate change impacts human health, often because there are so many other factors at play. Professor Paul Anantharajah Tambyah, who is with the department of medicine at the National University of Singapore's Yong Loo Lin School of Medicine, illustrates the complexity of the situation. For example, while effective malaria control programmes may help curb the disease, the emergence of resistance to anti-malarial drugs could help it to flourish. Changes in weather patterns due to climate change may also indirectly intensify the spread of certain diseases, Dr Raman said. For instance, water scarcity is a growing problem in many parts of the world, and human efforts to overcome it can allow mosquitoes to thrive. "People are going to store water, and if the storage systems are not properly managed, they will become breeding grounds for mosquitoes," Dr Raman said. 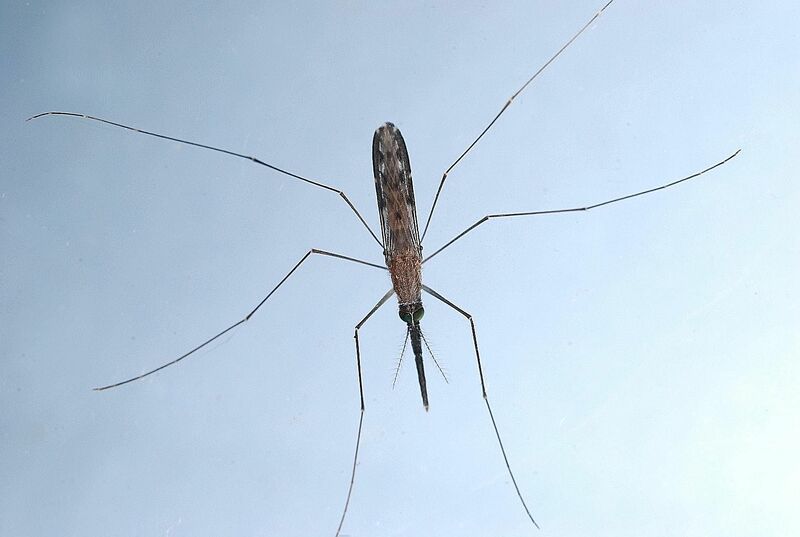 Climate change is also partly responsible for heightened risks of floods in certain areas, which can again increase the number of available breeding sites for mosquitoes. In areas where the disease is endemic, such as Costa Rica or the Dominican Republic, the WHO warns that malaria epidemics in the wake of flooding are "a well-known phenomenon". "I think that there is no doubt that diseases are affected by temperature changes and droughts and floods," Prof Tambyah said. "At the same time, we have to acknowledge that there are many other factors which contribute to the spread of these diseases." He added: "Still, climate change may have a role in the spread of diseases. How big a role is the subject of intense debate." Currently, many countries have their hands full tackling mosquito-borne diseases. There are no vaccines available for many of these, including Zika and the West Nile virus. In developing countries, mosquito breeding sites abound and knowledge of how to prevent the insects from biting can be poor. "The problem is that we have ignored these diseases for so long," Dr Raman said. "What we need is a very sound programme so we can take measures to control these diseases."